In the early 2000s, pharmaceutical sales growth in Thailand was averaging 15%, the result of an aging population and a sharp increase in government healthcare expenditure, chronic diseases and medical tourism. 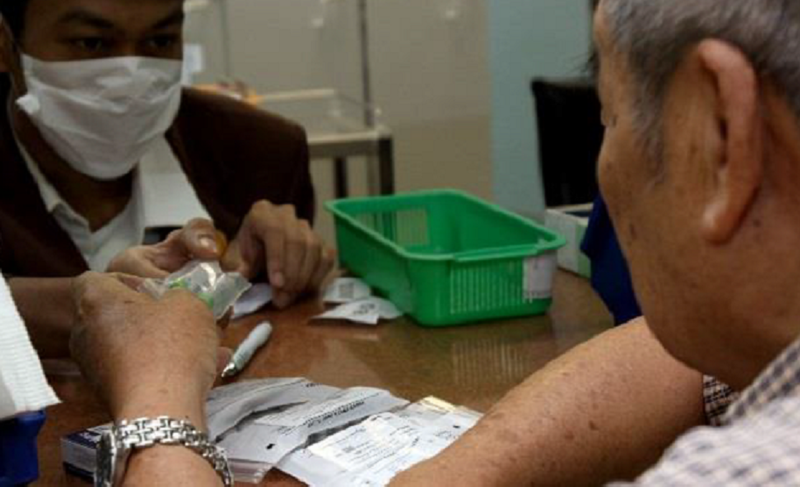 During this time, three government reimbursement schemes provided healthcare coverage to 98% of the Thai population. However, by 2009, the Thai economy faced significant pressure as a result of the global economic slowdown, leading the government to cut healthcare spending. The abrupt market shift required pharmaceutical companies to rely less on government reimbursement schemes, and instead look to alternative market access solutions for what was to become an increasingly self-pay market for specialty treatments. As a result of the changing dynamic in Thailand, Axios has worked closely with several multinational pharmaceutical companies operating in the country to develop innovative strategies to increase market share, while improving patient access. To increase access to eight distinct cancer and rheumatoid arthritis medications in Thailand, Axios spearheaded the design of a market access strategy that allowed the manufacturer to reduce cost to the patient without reducing price. Patients are asked to pay only what they can afford (against a pre-set minimum) based on a financial assessment conducted using Axios’ proprietary Patient Financial Eligibility Tool (PFET). The remainder of the treatment cost is covered by the manufacturer. This approach allows for preservation of key market segments (full payment patients), while creating incremental revenues by reaching new population segments not otherwise able to pay the full cost. Axios currently implements the Patient Assistance Program (PAP) through its regional Bangkok office. The Thai Program Management team is responsible for conducting patient financial assessments, tracking drug logistics along with local pharmacy partners, daily patient follow-up and physician engagement to ensure program uptake and sustainability. To date, the programs have has reached nearly 4,000 patients in 100+ hospitals across Thailand, and has exhibited a consistently high enrollment rate: approximately 84% of referred patients have enrolled in the program.